In true lesson planning form I will be featuring posts that fit into my lesson plan for the week. Next weeks plan is for MATH, so dig through your archives and give me your best Math activities and ideas along with what you were already planning to link up. 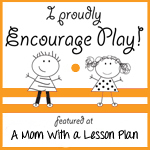 ~ Link up a post about a playful learning experience enjoyed by kids. ~Invite your readers to the weekly play date by putting a button into your post/blog. This also gives us a little love and who doesn’t want a little love? 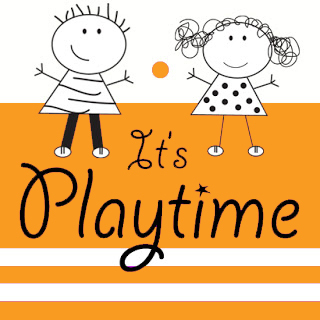 ~Stop by one of our blogs every Wednesday afternoon and add your link about play. Your link will show up on each of the blogs in the It’s Playtime community. ~ Check to see if your post has been featured by one of the playtime hosts. Each of us will pick our favorite posts to feature. Make sure to grab a button if you’re featured! ~ Be sure to visit some of the links that catch your eye. Commenting on posts that you find interesting or inspiring is a wonderful way to develop your own playful community. Only family-friendly posts accepted. By linking up you give us permission to grab a picture and feature you here, on a site we write for, on FB or Pinterest. If we share your link, we will always credit you, send people to your original post and use only ONE photo. 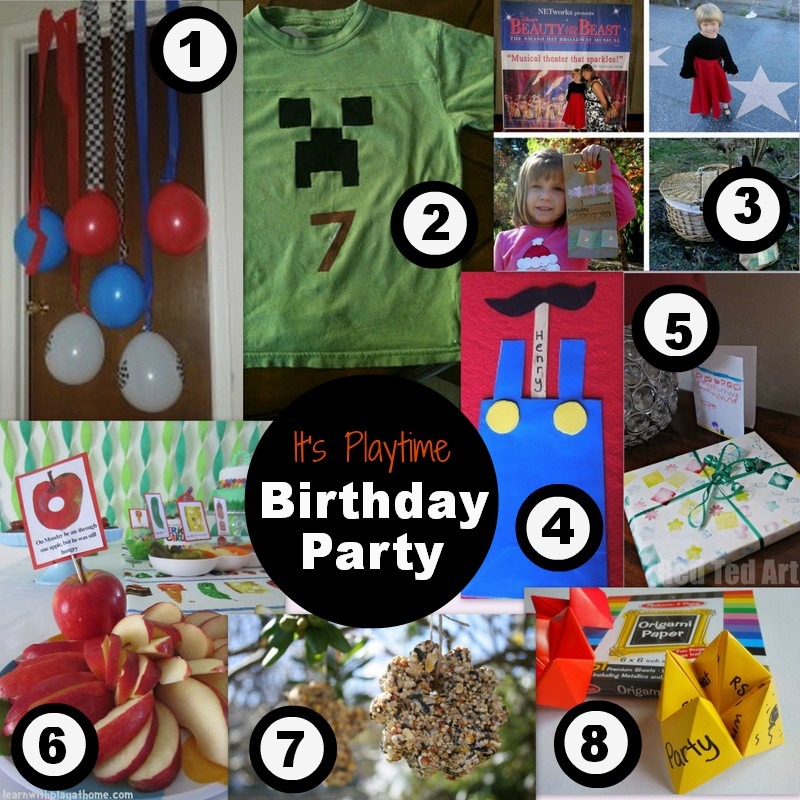 Thanks for including our Minecraft party in this great group of birthday ideas.